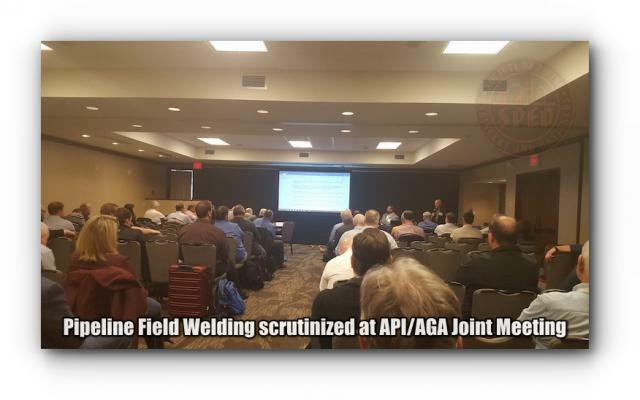 Oil and Gas Pipeline Field Welding Practices were reviewed at a Joint Committee meeting on January 25, 2019, in San Antonio, Texas.. The meeting drew over 200 members and visitors from owner/operators, fabricators, pipe manufacturers, contractors and inspectors. 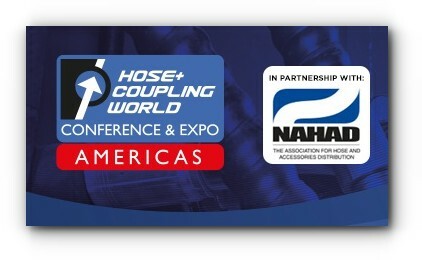 The attendance reflects the rising interest in pipelines in US, the Americas and elsewhere. The meeting was sponsored by American Petroleum Institute (API) in association with the American Gas Association (AGA). 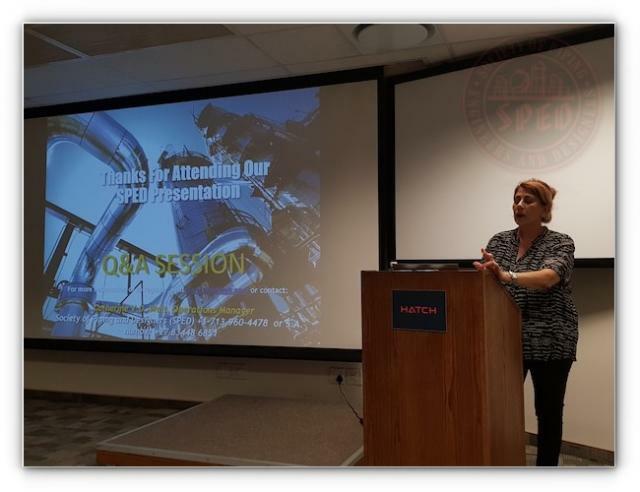 Catherine Van Der Walt, SPED Operations Manager and Company Secretary, gives a presentation at Hatch Limited's auditorium in Greenstone, Johannesburg. 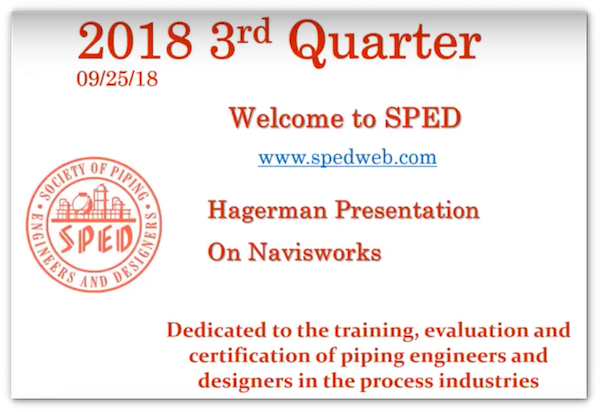 Louisville SPED is co-sponsoring a webinar with Hagerman & Company, who will present a Navisworks advanced user training during our Q3 meeting. 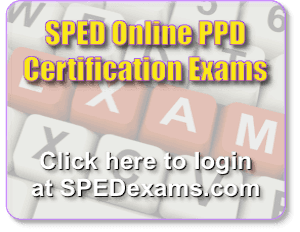 September 25th, 2018 from 12:00 noon to 1:00pm EST. Bring your smartphone and VR viewer! Don’t have a viewer? 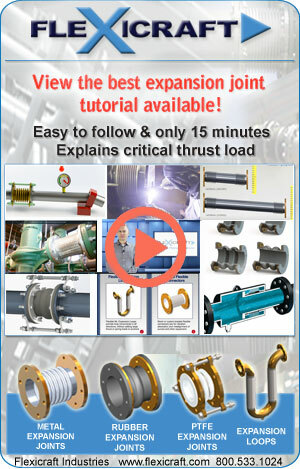 There are many affordable viewer options! Please contact Casey Burns (502) 371-7758 for the weblink and any questions. He is Vice-Dean and Responsible for Education at Official College of Chemistry in Galicia and Flipped Classroom Specialist. 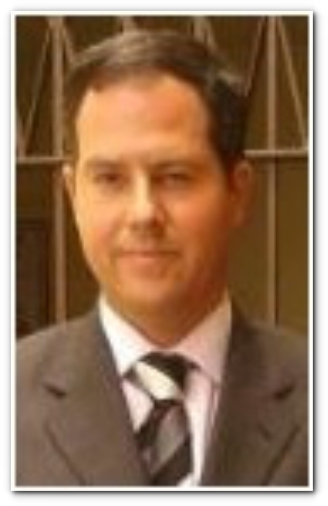 He has over 10 years’ experience in Oil & Gas Sector. 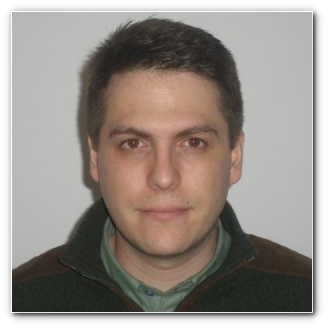 Currently, he works as Senior Pipe Stress Engineer at Wood plc, previously at Técnicas Reunidas and Gas Natural Fenosa. 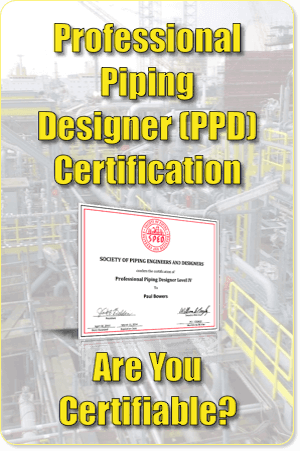 Currently, he works as Senior Pipe Stress Engineer at Wood plc. 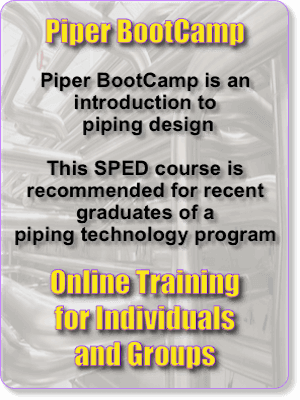 He holds a Master of Science in Industrial Engineering, a Master´s Degree in Piping Engineering and Postgraduate Diploma in Geotechnical & Foundations. 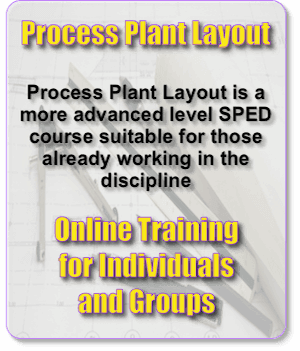 He has over 38 years’ experience within Chemical, Process and other industrial sectors. He is Dean of the Professional Association of Industrial Engineers (West Andalucía) since 2005, Vice-president of Asian (Higher Association of the Andalusian Engineering), Vice-president of the Andalusian Council of Industrial Engineers. 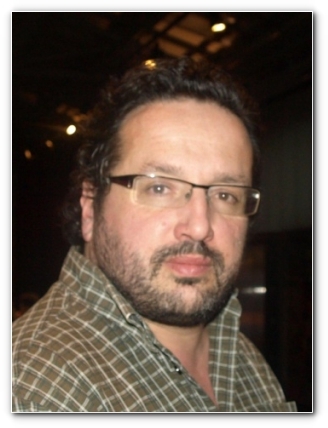 He is also Founder and current CEO & Founder of the AZCATEC TECNOLOGIA E INGENIERÍA, S.L. 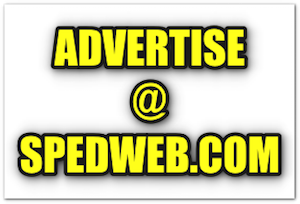 (company focus on Chemical, Process, Power and Mining). 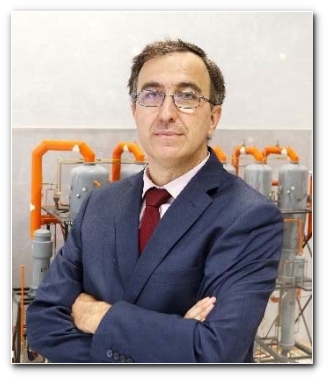 Furthermore, he works as Professor of the School of Engineers at University of Sevilla since 1996 and General Manager and Coordinator of the Master in Industrial Engineering at Loyola University since 2016. 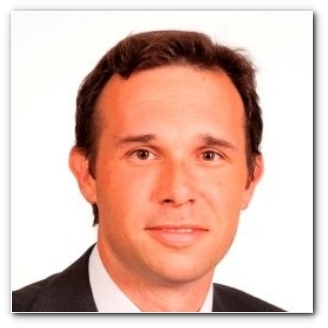 He has 15 years of experience in Power & Construction Sectors. 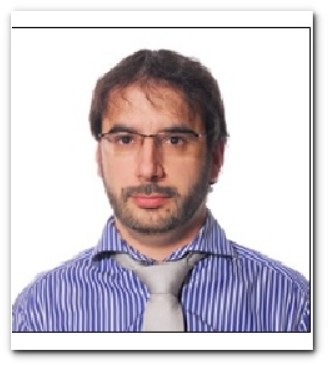 He is Technical Manager at Técnicas Gades - Engineering Consultant Company.